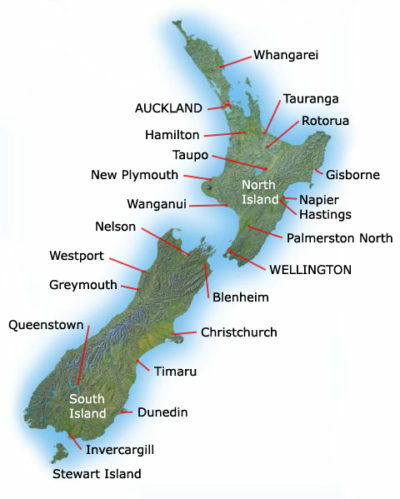 Until quite recently, Jacinda Ardern’s chief claim to fame was being New Zealand’s youngest and first prime minister to give birth to a child while in office. Her baby girl was delivered in 2018, a year after she assumed power at the age of 36. 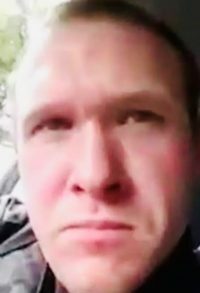 But since New Zealand was plunged into shock and grief by a senseless Islamophobic rampage, during which Australian white supremacist Brenton Tarrant single-handedly killed 50 Muslims at two mosques in Christchurch, Ardern has earned richly deserved national and international plaudits as a model politician. 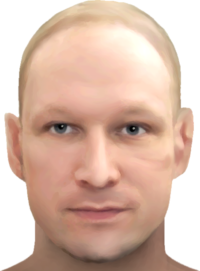 Tarrant, 28, a deranged disciple of Anders Behring Breivik, the Norwegian far-rightist terrorist who slaughtered 69 young Norwegians at a summer camp in 2011, was of the view that Muslims pose an existential threat to white Christian civilization and should be expelled from the Western countries in which they dwell. Being convinced he was carrying out a noble mission, he live-streamed his premeditated attack on social media. Describing the massacre as “one of New Zealand’s darkest days,” Ardern rose to the occasion by calming her country and consoling its Muslim citizens. Beyond comforting New Zealanders, Ardern conveyed a vitally important message, calling for a global effort to eradicate right-wing extremism, which has morphed into a menace that must be combated at all costs. We live in uncertain times, and unless authorities confront fascist groups with an iron fist, we will all suffer the consequences sooner or later. It’s abundantly clear that highly profitable social media companies like Facebook must exert far greater efforts to eliminate racially, religiously and ethnically offensive material from its platform. Recognizing that Tarrant had gunned down his victims with military-style arms, Ardern also announced a ban on such automatic and semi-automatic weapons. “It’s in the national interest and it’s about safety,” she said in explaining her wise decision. Unlike some blinkered American politicians who oppose sensible gun control laws, Ardern has a firm grasp on reality. 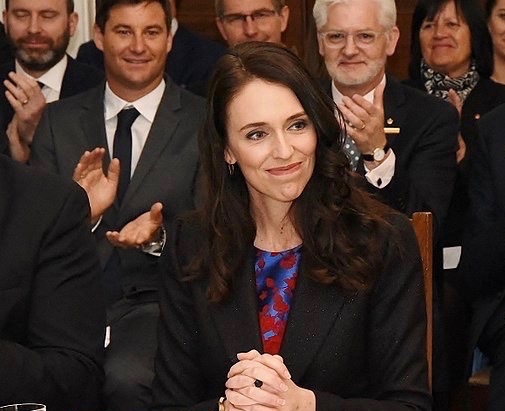 As New Zealand struggled with one of the greatest tragedies in its history, Ardern stood tall and asserted leadership of a kind that rarely manifests itself. She was strong, compassionate, empathetic, resolute, decisive and never less than unwavering. She was, to use a Yiddish expression, a mensch who expertly guided her nation through a maelstrom. She set a shining example that politicians near and far should study and emulate.